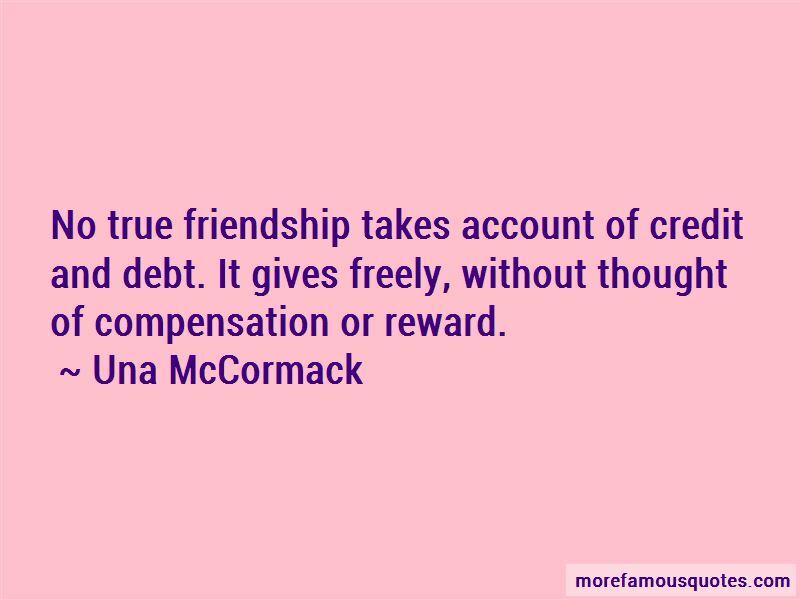 Enjoy the top 11 famous quotes, sayings and quotations by Una McCormack. 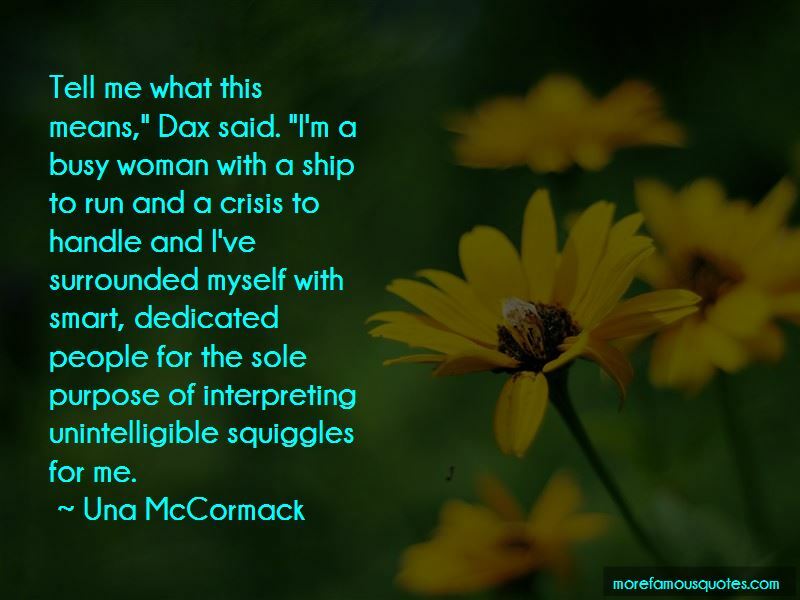 If the day ever comes that it (Deep Space Nine) isn't safe for kids to run around this station we all need to pack up and go home. 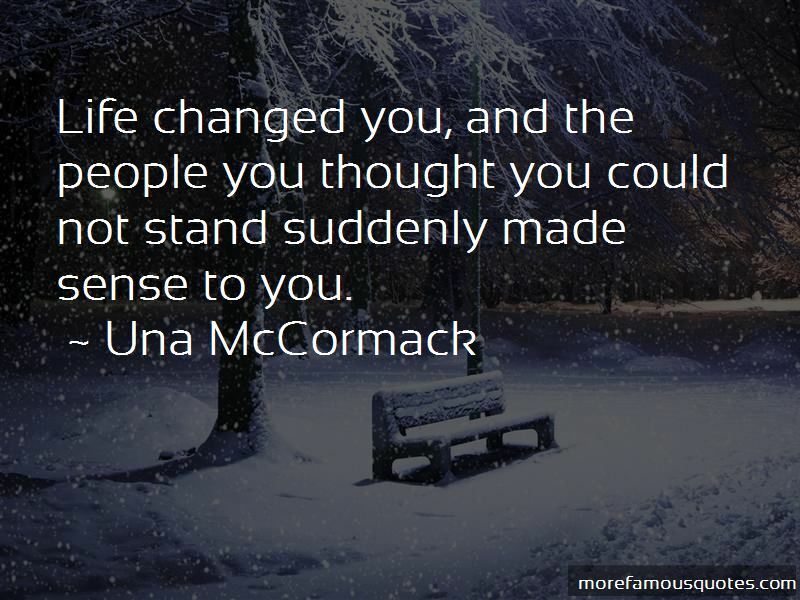 Want to see more pictures of Una McCormack quotes? 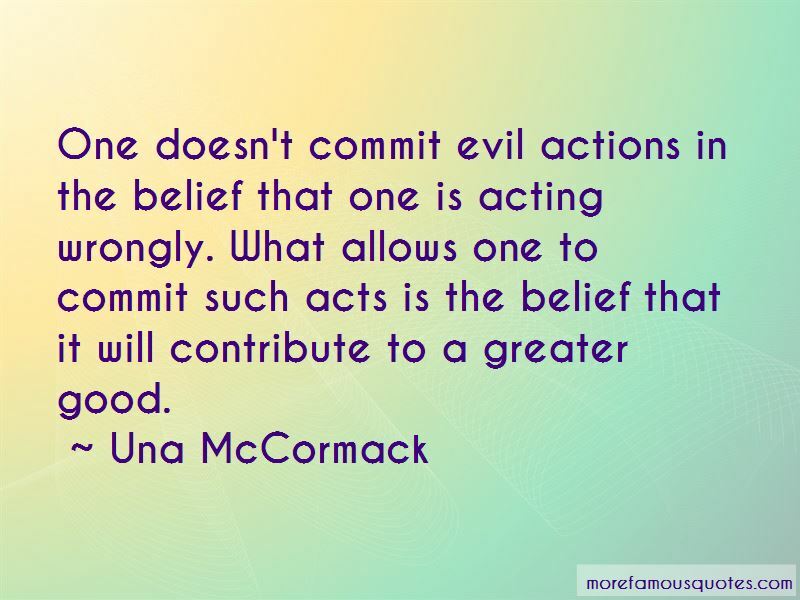 Click on image of Una McCormack quotes to view full size.